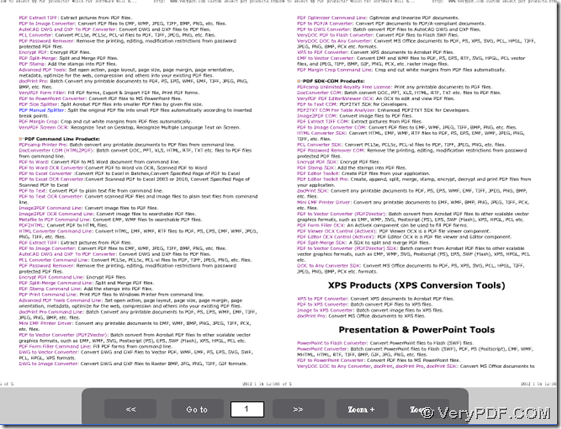 How can we produce specified range flip book based on variety of PDF pages? PDF to Flash Flip Book Converter could help you convert PDF to flip book and PDF to flash in flexible page range with command line on computers of Windows systems. Here is free trial version of PDF to Flash Flip Book Converter, and to buy full version, please enter here. Here with –pagerange, any page numbers or range could be as its value flexibly, so it is very convenient and easy for you to extract several pages from thousand PDF pages and produce specified flip book and flash in a page range. And after you click on Enter at the end of command line, PDF to Flash Flip Book Converter could give you SWF file, HTML file and JS file, which suit for various users, including developers. At last, to know more about PDF to Flash Flip Book Converter, please click here. In addition, if this PDF to Flash Flip Book Converter can not match your need, welcome to let us know what you want exactly through support@verypdf.com. 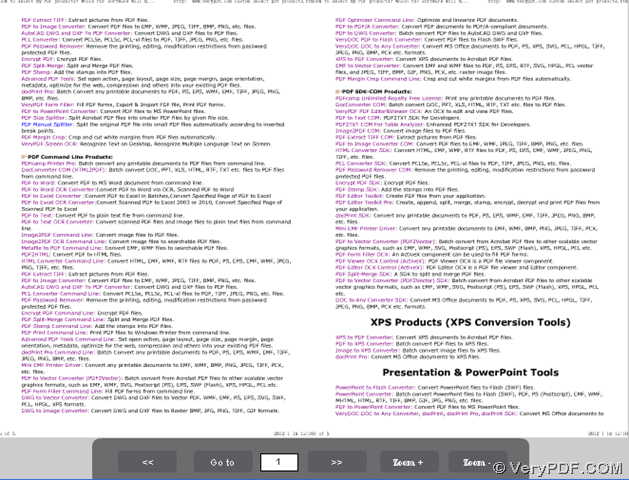 How to customize color for flip book based on PDF to adapt to website layout? How to convert PDF to SWF and PDF to flip book one time? This entry was posted in PDF to Flash Converter and tagged command line, pdf to flash, pdf to flip book. Bookmark the permalink.